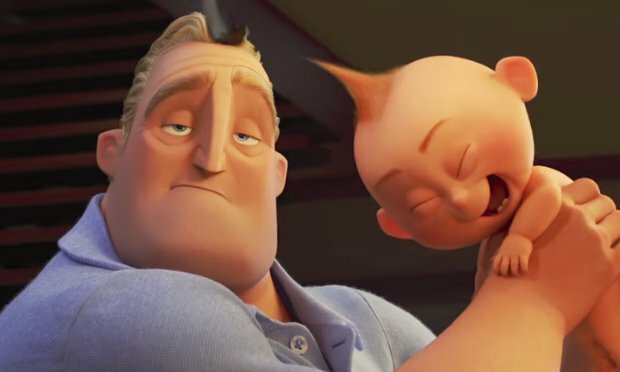 After the success of 2004’s The Incredibles, writer/director Brad Bird said he wouldn’t do a sequel unless he “could come up with a story that’s just as good as or better than its predecessor.” Fourteen years later, Bird comes correct with not only a story that’s just as good as or better than the original, but a story that makes it all worth the wait. Picking up where the first film left off, we find The Parrs about to battle The Undertaker, where tons of epic mayhem ensues. 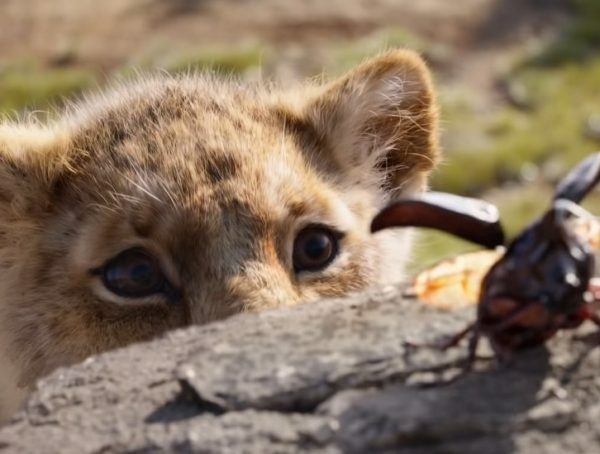 Any film that starts with me saying “WOW” in the first five minutes is usually a very good sign that I’m in for something wonderful and I must say the “WOW” factor continued throughout the two-hour runtime (Pixar’s longest film to date)! 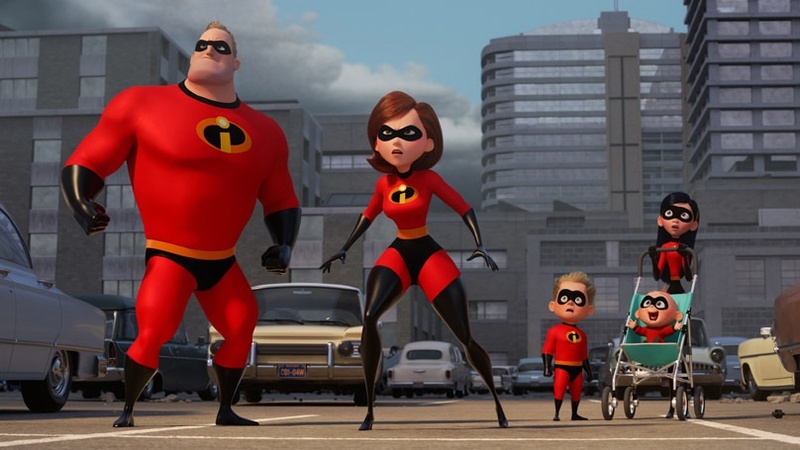 Without giving away too much, let’s just say that after their battle with said Undertaker, Bob (Mr Incredible) and Helen (Elastigirl) are soon approached to help rehabilitate the public’s thoughts on superheroes for them to understand that superheroes are a good idea and much needed. 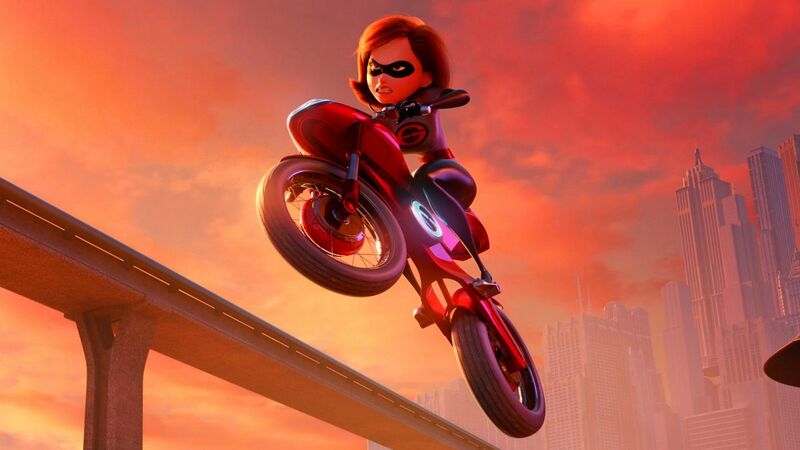 As the story progresses, there’s an interesting role change as Elastigirl is brought to the forefront by going on missions and “saving the city” while Mr. 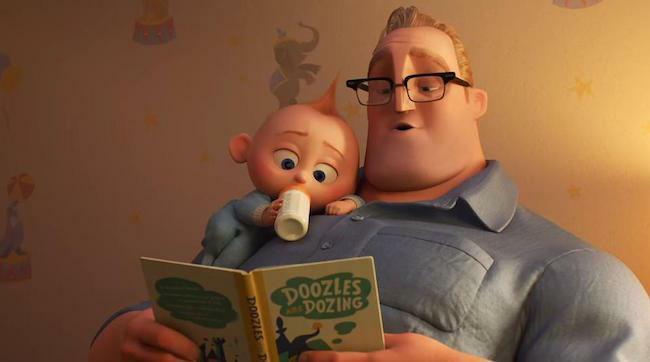 Incredible becomes Mr. Mom to their three kids: Violet, Dash, and Jack-Jack. 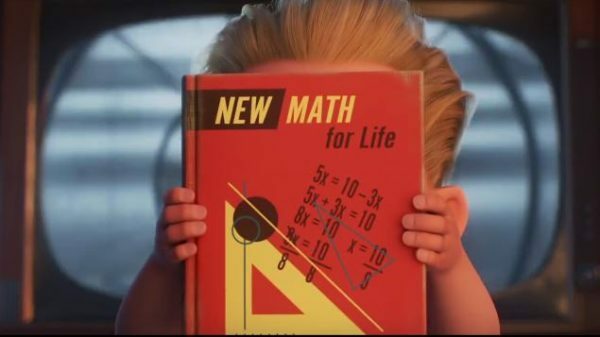 And while Bob maintains a face of support for Helen, he envies the fact that she’s out there saving the city while he’s at home with the kids, facing new challenges…like “New Math” (a.k.a. “Common Core” math), which drew an amused groan from adults like myself who grew up with “Old Math” and typing two spaces after a period. Before you ask, Frozone (Samuel L. Jackson) IS back and bad as he wants to be, but the scene-stealer of this movie is little Jack-Jack. 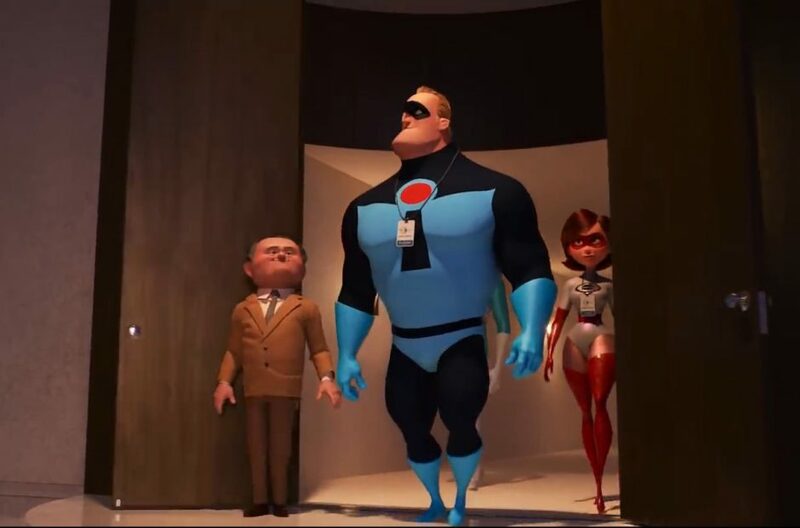 When we last left Jack-Jack, we saw very little of him but did his powers were starting to kick in, courtesy of almost being kidnapped by Syndrome; this time around, we get to see all his new powers full-force in one of the BEST FIGHT SCENES I’ve ever seen. 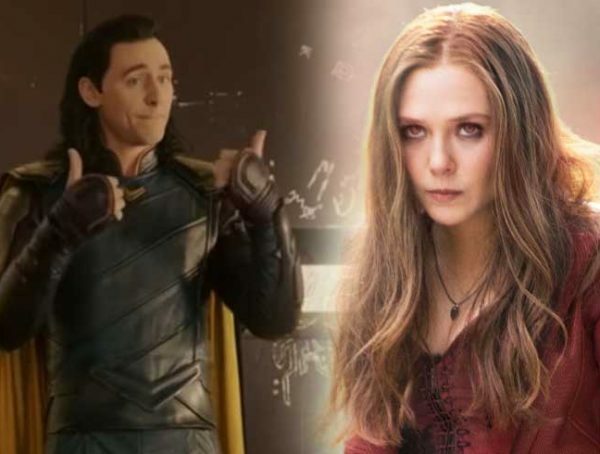 As a matter of fact, ALL the fight scenes in this movie were enough to make this adult feel like a kid again watching Saturday morning superhero cartoons and I knew I wasn’t alone in this when I could hear the same cheers coming from my colleagues in the near capacity screening (and I was in the very back of the balcony)! And what was even more amazing was that even though said screening was also filled with children, I only heard ONE child get a little fidgety and cry. The two-hour runtime can be a lot for smaller children, so I’d suggest a nap before the movie. 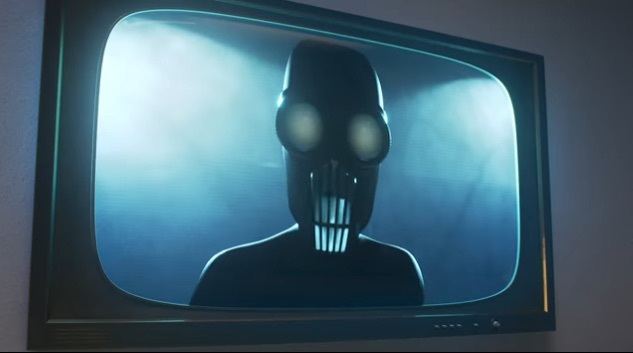 Initially, I wasn’t going to talk about the new villain known as The Screenslaver, but because this film is a little darker and scarier than the first, I want those of you with kids ready because even I was a bit scared at first! QUICK NOTE: The main villain has a particular set of skills that involve the use of bright, flashing lights that made me nauseous, so I’m giving you a “seizure/possible motion sickness warning” heads up. 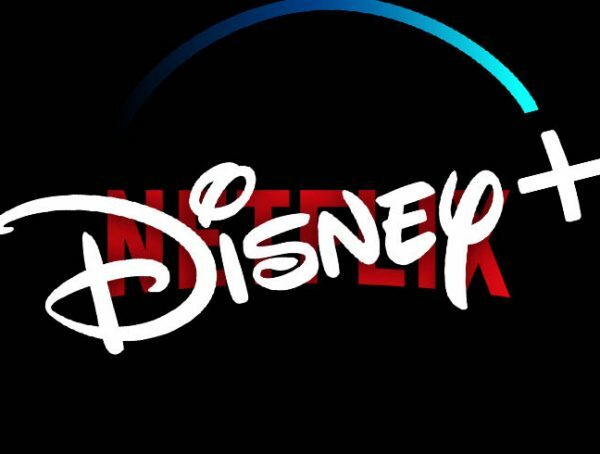 At film’s end, my friend and I looked at each other while enthusiastically yelling “Oh my God!” And the house applauded then cheered LOUDLY when writer/director Brad Bird’s name appeared on screen. The smartest thing Bird did was not bow to fan pressure to make a sequel sooner, I’d rather wait than get something half-baked. The answer is a resounding “YES,” and my first 10/10 film of the year. 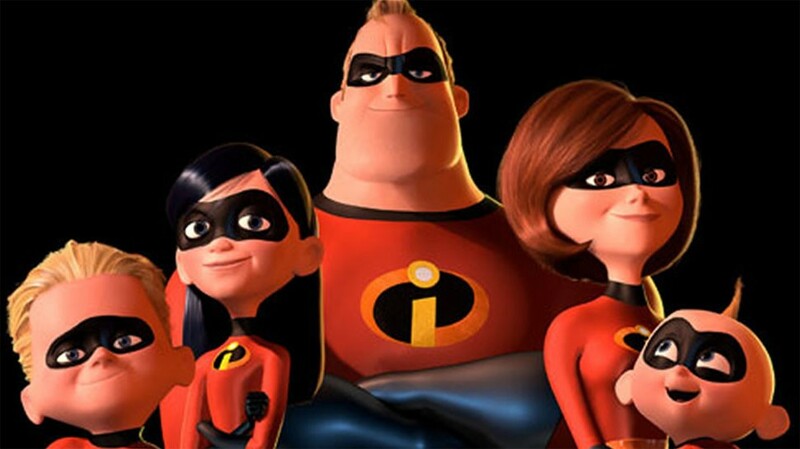 THIS is the summer film you’ve been waiting for and is perfect for your own “Incredible” family! Incredibles 2 opens June 15, 2018 with some theatres doing early release June 13th, check your local theatre for details/showtimes.